TREE is one of three consortia funded by the Natural Environment Research Council (NERC), the Environment Agency (EA) and Radioactive Waste Management Limited (RWM) under the Radioactivity And The Environment (RATE) programme. The overall objective of the TREE project is to reduce uncertainty in estimating the risk to humans and wildlife associated with exposure to radioactivity and to reduce unnecessary conservatism in risk calculations. This will be achieved through four interlinked science components beginning with improving our understanding of the biogeochemical behaviour of radionuclides in soils through to studying the transgenerational effects of ionising radiation exposure on wildlife. Our studies combine controlled laboratory experiments with fieldwork most of which will take place in the Chernobyl Exclusion Zone (CEZ). To listen to our Ukrainian colleague talking about his experiences of carrying out research in the CEZ click HERE. 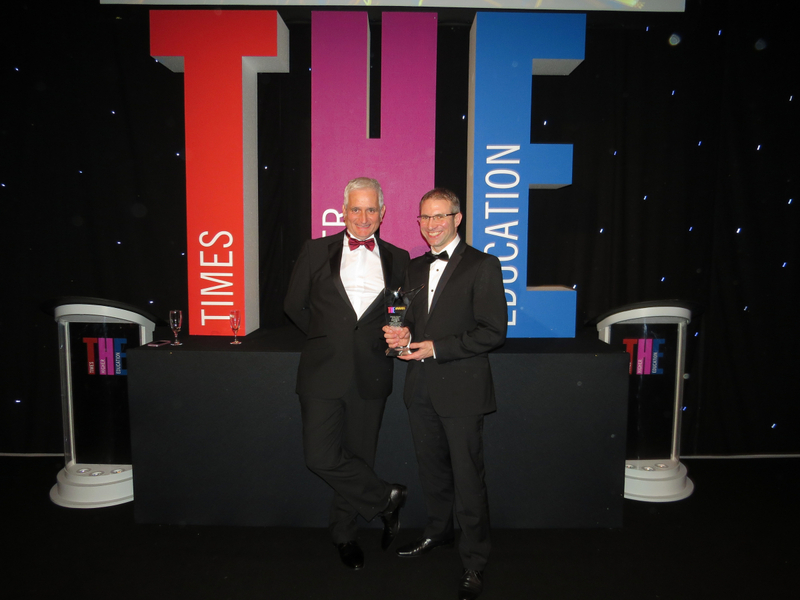 The TREE project was awarded Times Higher Education Research Project of the Year 2016. 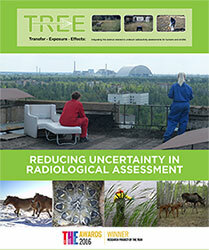 The judges said the research had captured the imagination of people and attention of people worldwide and that the collaboration with Ukrainian colleagues was impressive in the way that it used "groundbreaking radiological methods to explore the impact of nuclear radiation on wildlife in the Chernobyl area".